Ever thought of shifting to vegan lifestyle? Just go for it! Don’t be scared of running out of ideas where to get your plant-based cravings because veganism has landed at Marriott Hotel Manila. Imagine your usual vegetables reinvented by their award-winning chefs. Vegan or not, it is a culinary treat to get your hands into – now! Drop the “steak” on Cru Steakhouse, vegans can now do their date night or elegant dining in the metro’s top restaurant. Find a wholesome 3-course vegan menu for Php 1,300 only. 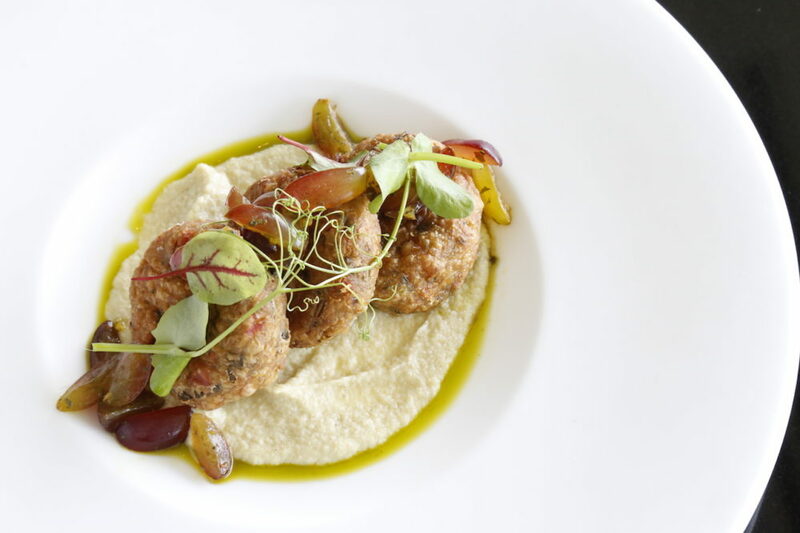 It begins with a Mediterranean appetizer, Chickpea Falafel, made more flavorful with lemon-artichoke puree and grape relish. 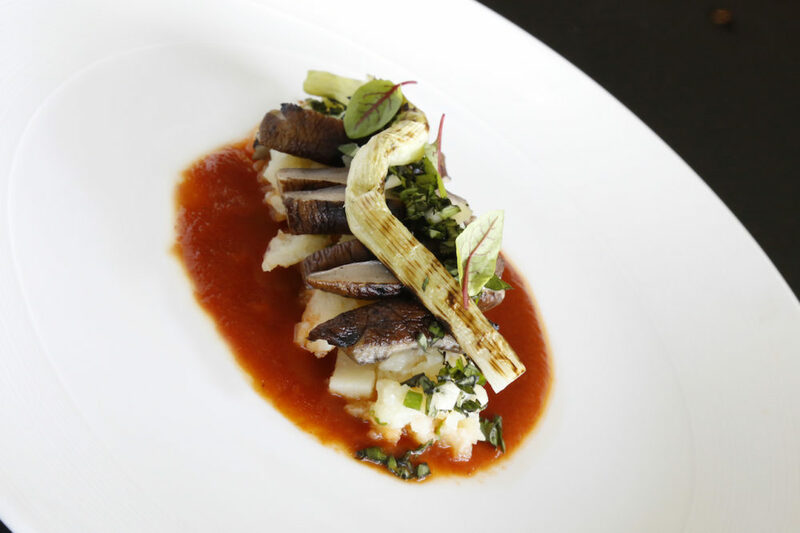 Main course is like a “walk in the forest” with Grilled Forest Mushroom and Leeks stuffed with fresh basil gremolata, garlic crushed baby potatoes and seasoned by tomato reduction. 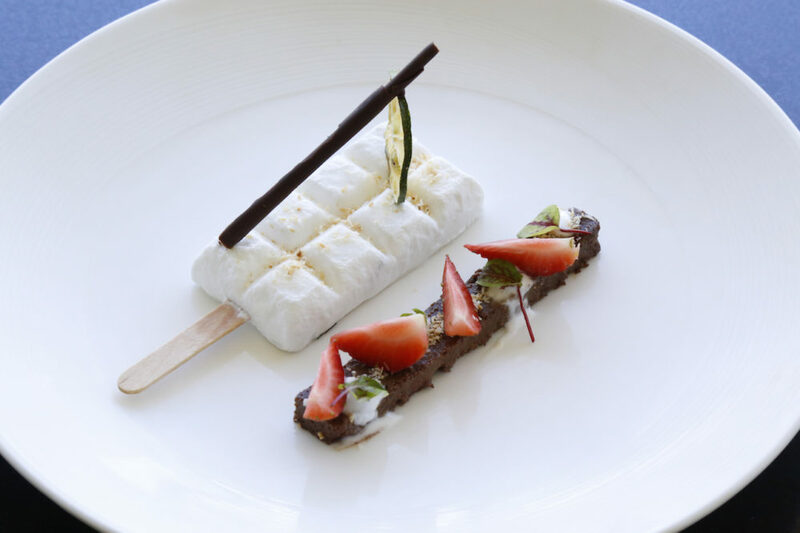 Cap the dinner off with Chocolate Mojito Ice Pops made by a fine mix of coconut, mojito, lemon and of course, chocolate cake on the side. By that, fine dining might just be a routine already. For something handy to-go, Vegan Bars takes on a spotlight at their Marriott Café Bakery. These are dark and white chocolate clusters with salted pumpkin seeds for Php 450 per 200g, perfect as takeaways or giveaways. 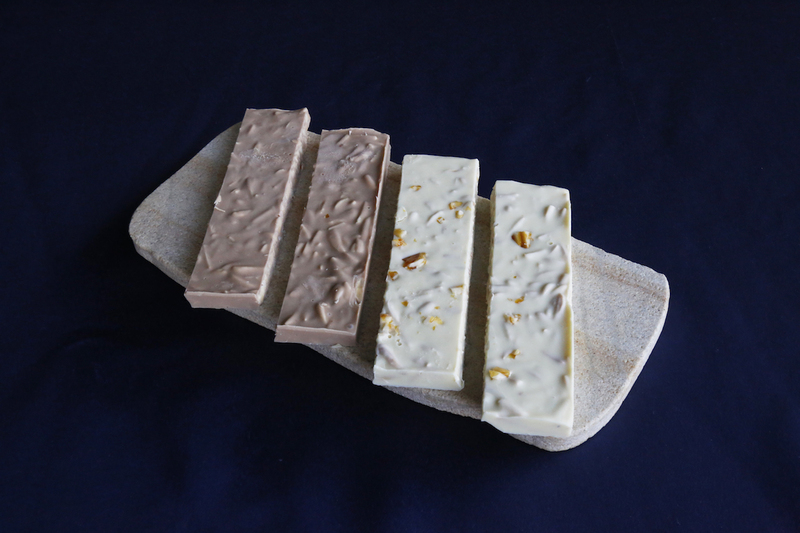 Chocolates used are from international brand, Felchlin Switzerland. 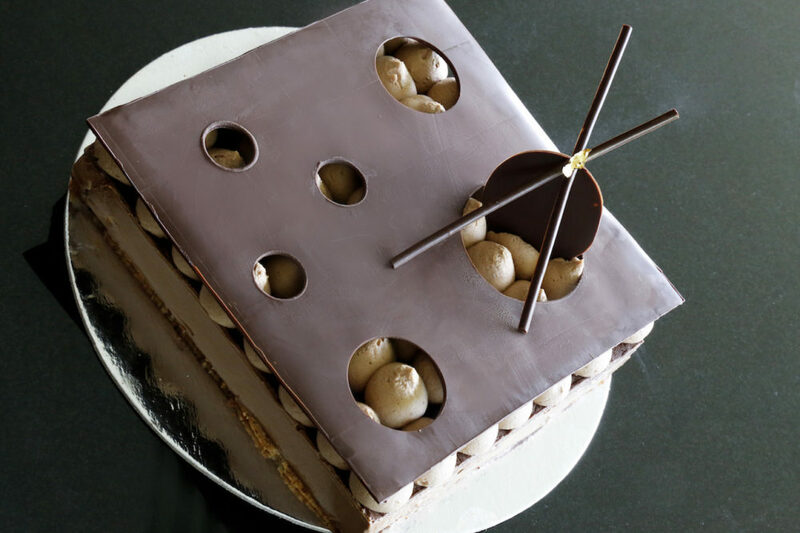 Felchlin’s corporate pastry chef Anil Rohira flew to Manila to team up with Marriott Manila’s Executive Pastry Chef Fil Afable to enhance their creations. If you can’t go all-vegan but striving to be health-conscious, there is no need to quit on your cakes. 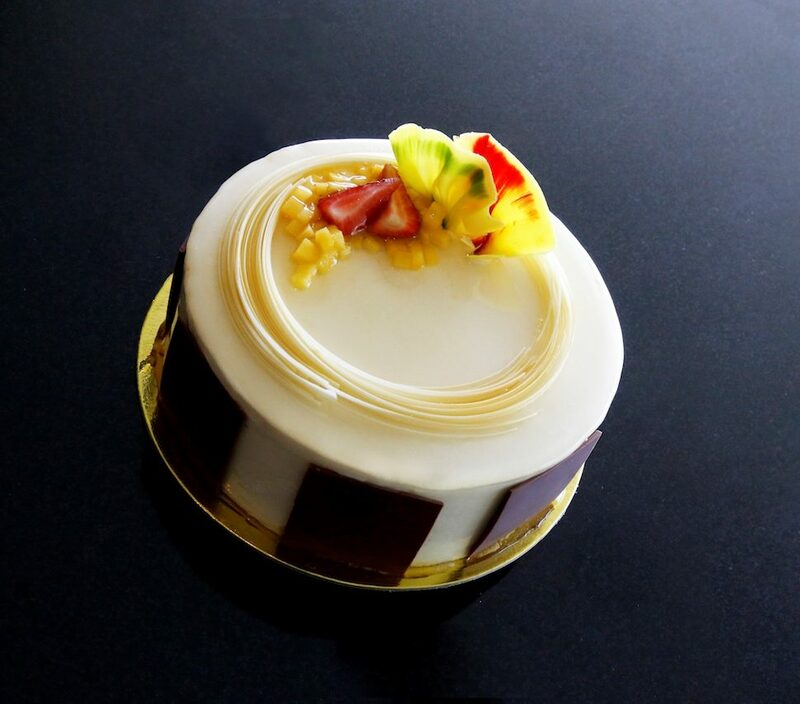 Marriott Manila created cakes that are low in sugar and highly recommended for those with diabetes. 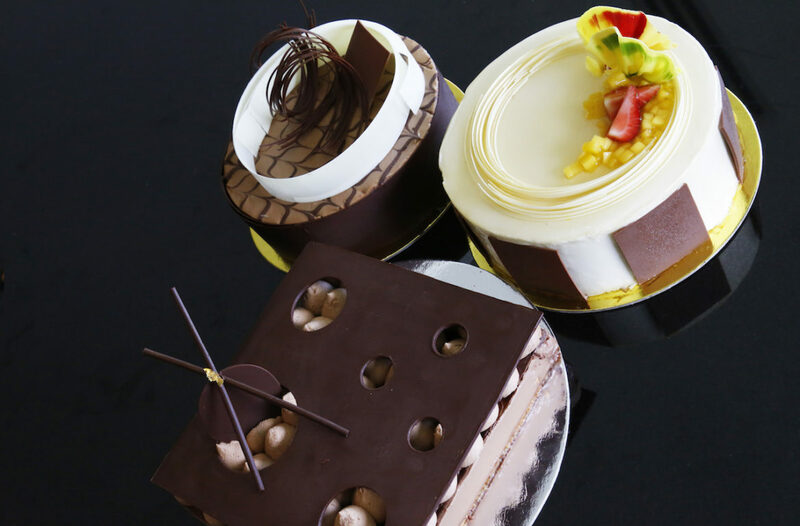 Here are your choices: Mango Almond Cake, a sponge cake with mango gelee and mousse; Chocolate Sensation, a sable Breton with hazelnut and dark chocolate ornaments; and Chocolate Brownie made of bourbon vanilla bean and filled with hazelnut and pecan nuts. 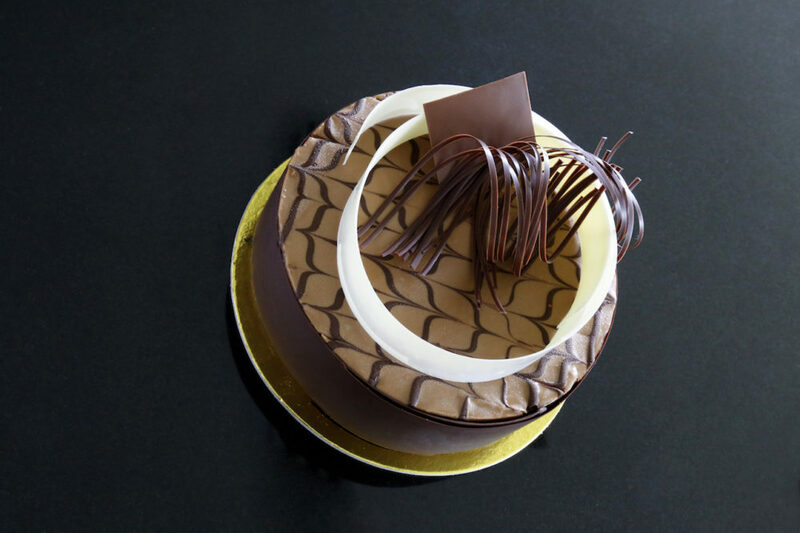 These cakes are made to order at the Marriott Café Bakery and come in different sizes: 6-inch for Php 950, 8-inch for Php 1,800, and 10-inch for Php 2,200. Going vegan doesn’t look so tough with Marriott Manila just right around the corner. Now you know where to get your nutrient-dense and healthy fix in high quality anytime.